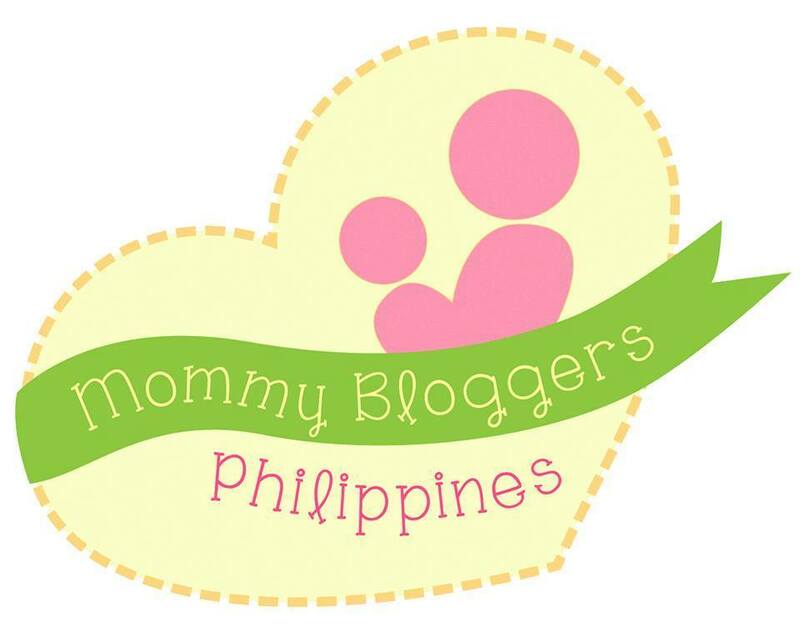 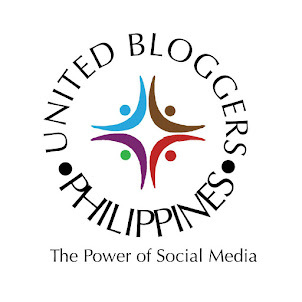 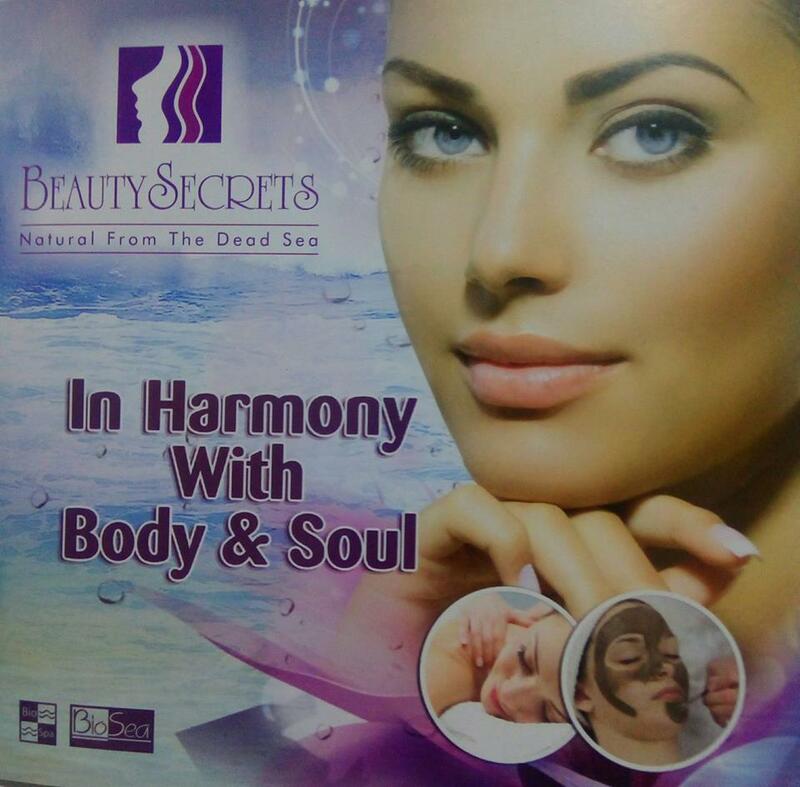 BEAUTY SECRETS, the only brand in the world that has the widest range of FACIAL MUD PRODUCTS FROM THE DEAD SEA will be available in major malls in the Philippines (they are already available in 65 countries: Middle East, Europe, Russia, Africa, Ukraine, USA, Canda and Asia) this December 2015. The MUD FROM THE DEAD SEA has been used for generations but only BEAUTY SECRETS uses ALL natural ingredients which are compliant with European Cosmetics Standards and with ISO 22716 certification. Only BEAUTY SECRETS PRODUCTS FACIAL MUD AND ITS OTHER PRODUCTS FROM THE DEAD SEA has 21 minerals like Magnesium, Potassium, Chloride, Bromide, Sodium, Iodine, Calcium to name a few and natural ingredients like, Aloe Vera, Collagen, Sage, Chamomile, Avocadine, Jojoba, Vitamin E and Ginger roots. With more than 120 plus products, BEAUTY SECRETS, the model of consistent product philosophy and uncompromising quality face, body and spa treatment, is distributed by Jordan's Premiere Beauty Secret Inc.
BEAUTY SECRETS Corporation had been established in the beginning of 2004 by a group of experts in dermatology, chemistry, marketing, advertising and finance backed up with the most modern research laboratories in Jordan, United States, France and Switzerland. 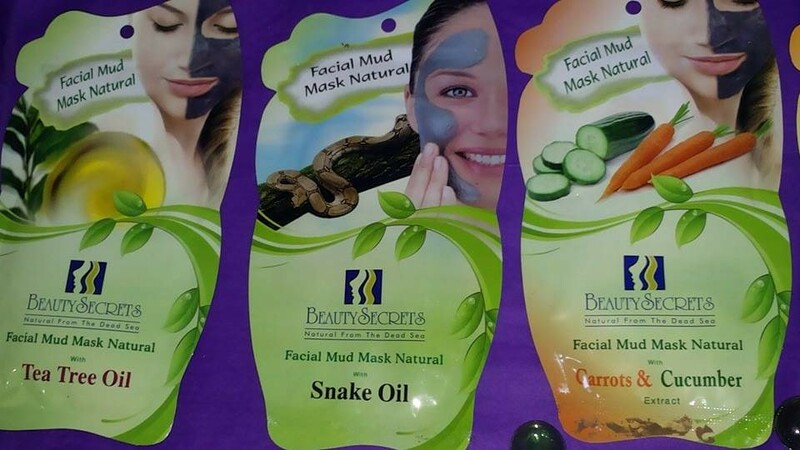 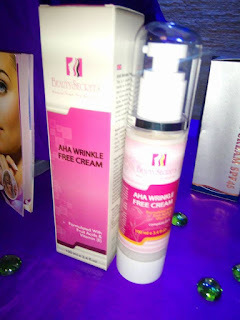 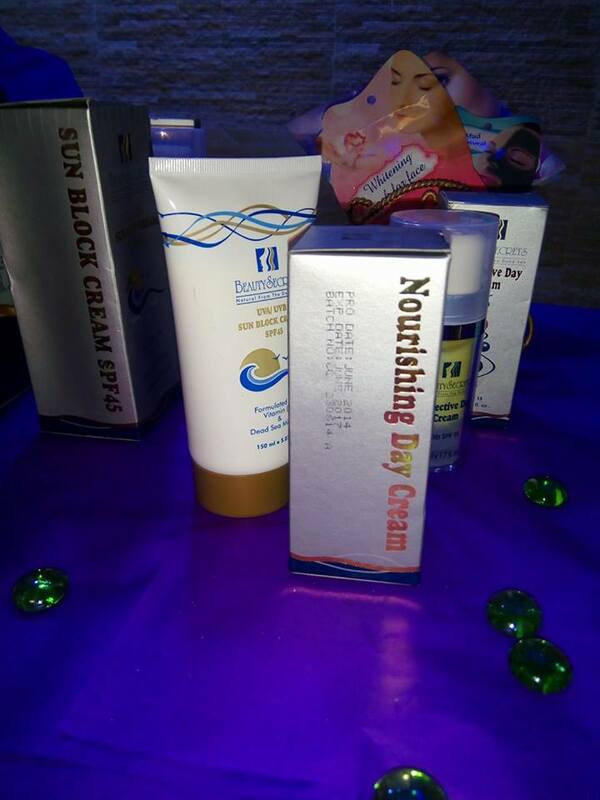 The experts from these countries came up with a magnificent line of skin care products and furthermore, innovated the blending of natural herbal and floral fruity extracts with minerals for personal or for spa use. 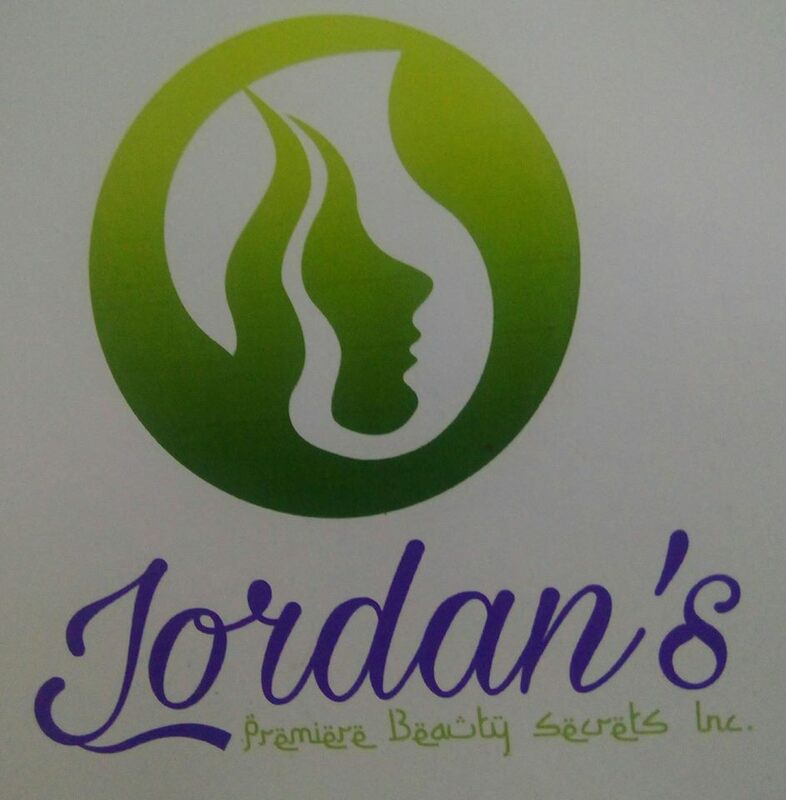 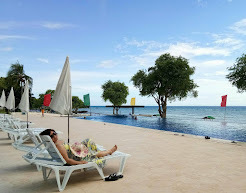 To book for a personalized facial and body scrub treatment in our You can find out more by visiting our website at http://www.b-secrets.com facebook pagehttp://www.b-secrets.com facebook page www.facebook.com/jordansbeautysecrets or you may visit our outlets soon.